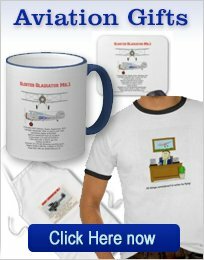 RC jets represent, in many ways, the ultimate RC airplane. The last 5 years have seen tremendous advances in technology that has allowed any jet to be accurately built and flown. 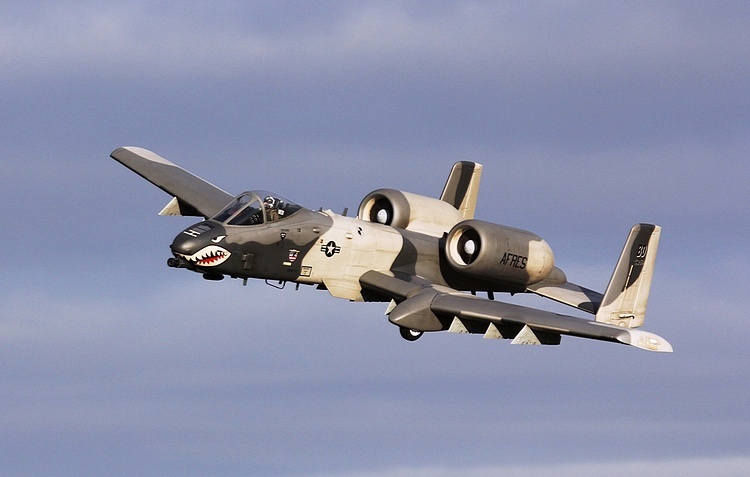 This photograph depicts the Fairchild A-10 twin engine jet. 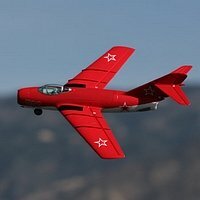 This model is available as a kit, from Skymasterjet.com. It is powered by 2 miniature gas turbine engines. A few years ago the only way to model this airplane would have been to use ducted fans. The superb photo is from the Skymaster web site. 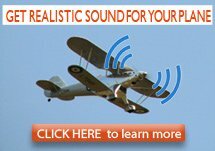 The site has full details of a wide range of giant scale RC turbine planes. These are all molded from fiberglass and can either be purchased with a white gell coat finish or be professionally spray painted in a variety of scale finishes. Retracts and extra scale details, as well as detailed cockpits and wonderfully detailed pilot figures are also available. As the name suggests, this option uses electric power. It can be used in all sizes of jets, from the smallest Ready To Fly simple sport model to the multi-engined super scale model. 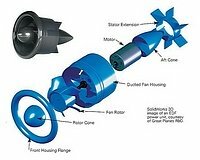 For more information on this type of propulsion and examples of what is available today, visit this page. The fan unit is the heart of the electric jet plane. The advent of the modern brushless electric motor has meant that the speed and power required for efficient ducted fan power is now possible. The a-4 Sky hawk makes into a beautiful scale model powered by an RC turbine engine. For more details of the modern R/C turbine plane, take a look at this page. 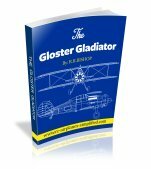 The ultimate power source for modern RC jet airplanes. This is a REAL gas turbine. 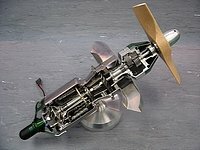 Computer technology and the latest materials has brought the miniature gas turbine to the field of model jets. For the most experienced flyers only! Please be advised that this is the most expensive of all the options! Read more about RC gas turbines by visiting this page. This system has been around the longest. In the air the propeller is all but invisible and some very realistic scale models can be flown. 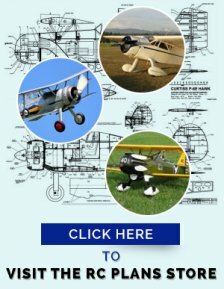 Take a visit to this page, dedicated to propeller driven model jets, for more details of models available. The latest 2-stage turbines are shown and simplified. The Composite ART Tucano is featured along with links to manufacturers. Visit this page for the latest information on Turboprop Model Jet Engines. This form of model jet has developed dramatically over the last few years. Take a look here for more details.